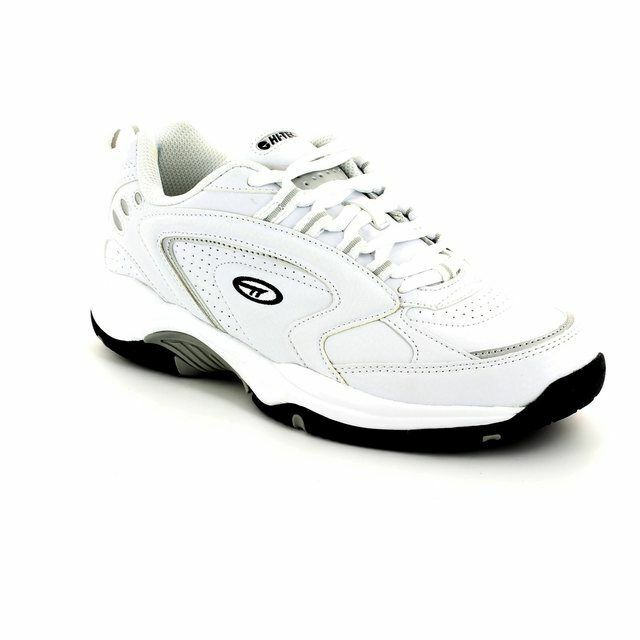 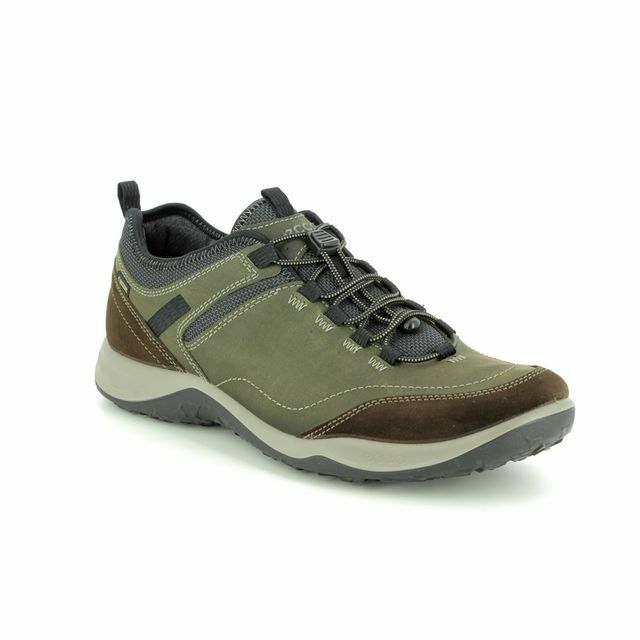 Skechers brings us 52183 Gurn. 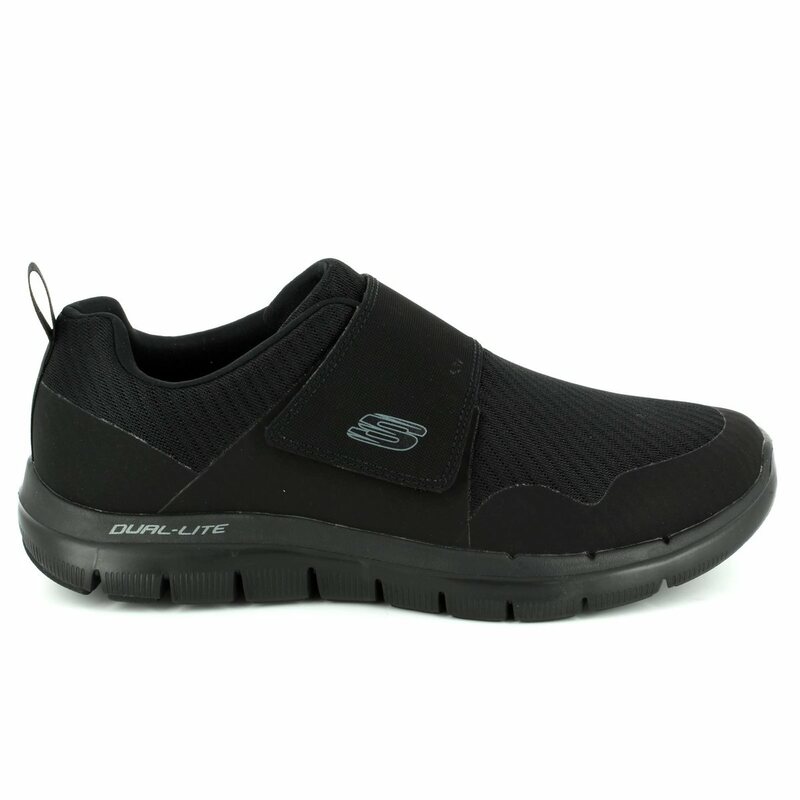 This popular men's casual shoe is available in all black, making this shoe ideal for work if you are on your feet all day. 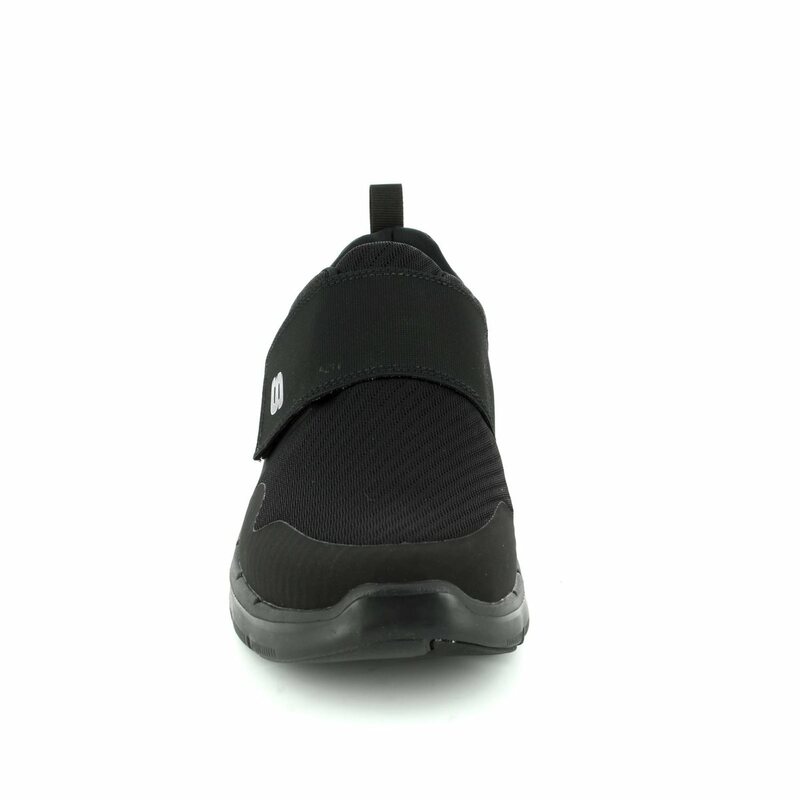 The hook and loop closures on the strap mean there is more flexibility when putting the shoe on, with the padded tongue staying in place with stitching. 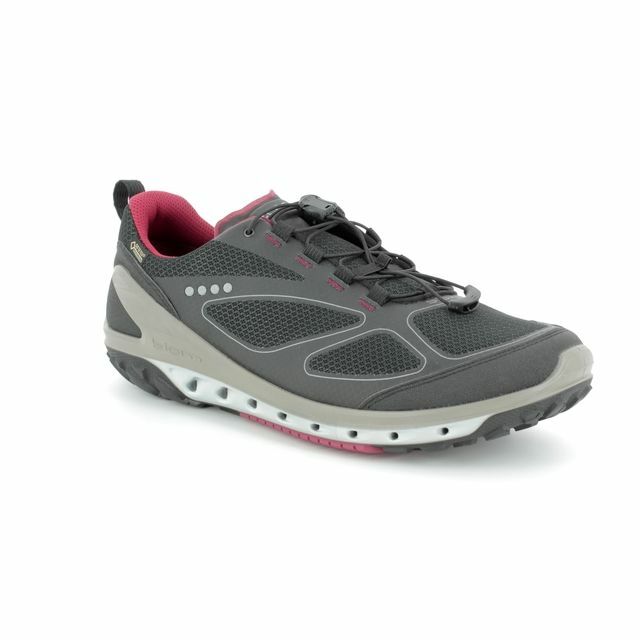 The mesh fabric upper allows greater air flow around the foot for greater comfort. 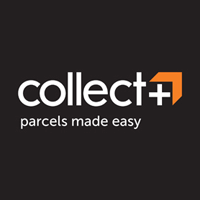 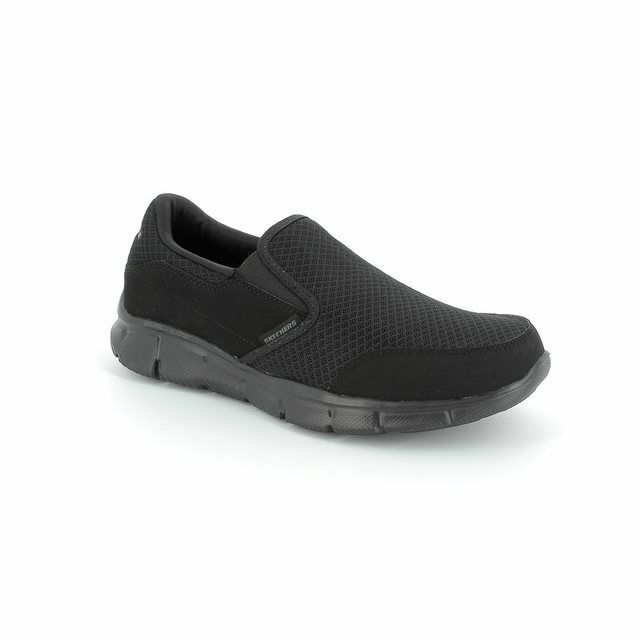 The shoes features an Air Cooled Memory Foam cushioned insole through the length of the shoe. 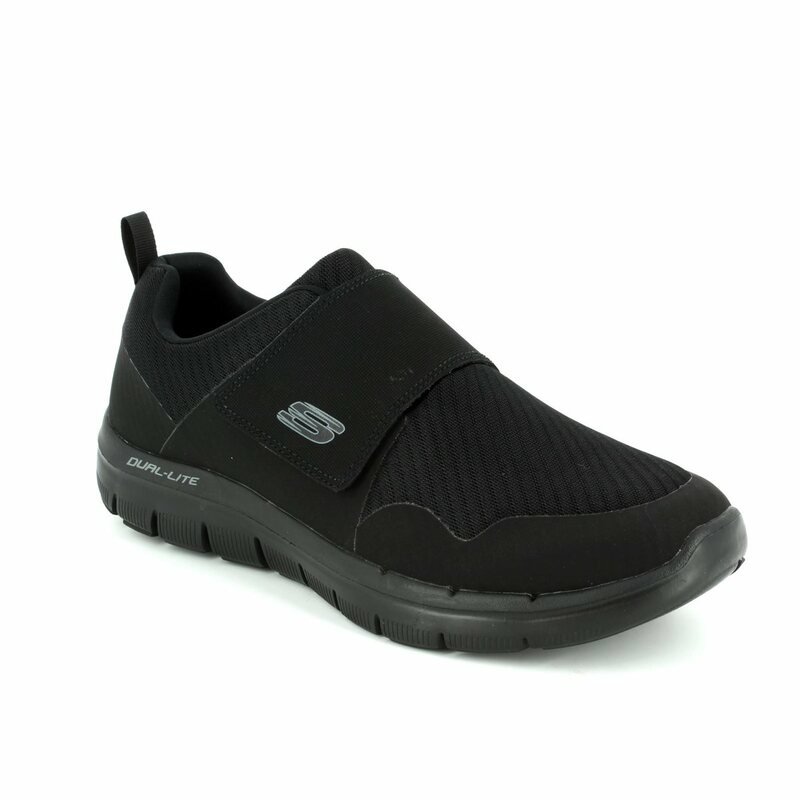 These men's black Skechers are lightweight making them comfortable to wear all day. 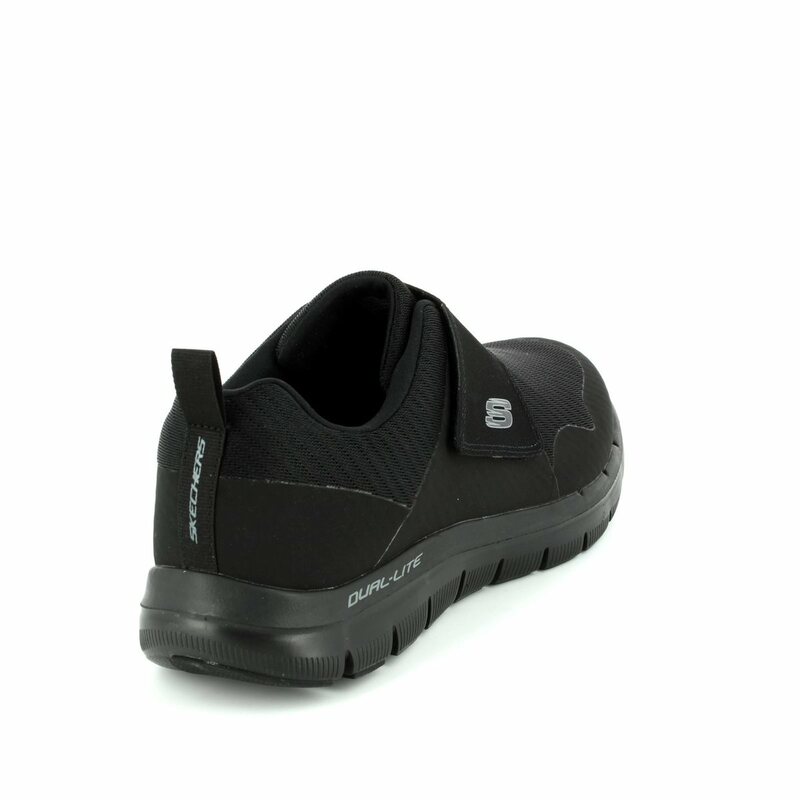 Buy your men's black Velcro Skechers from Begg Shoes, an official Skechers stockist.